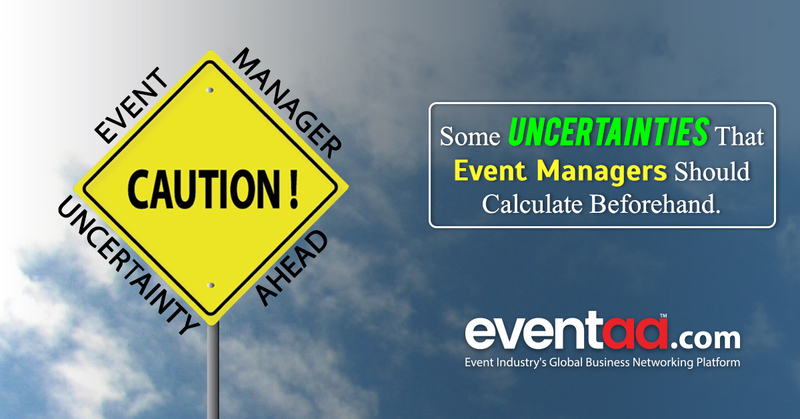 Uncertainty is analogue to event industry; it is something that every event manager has to deal daily. As pretty as an event looks, while happening, so difficult it is for a manager to make it happen. 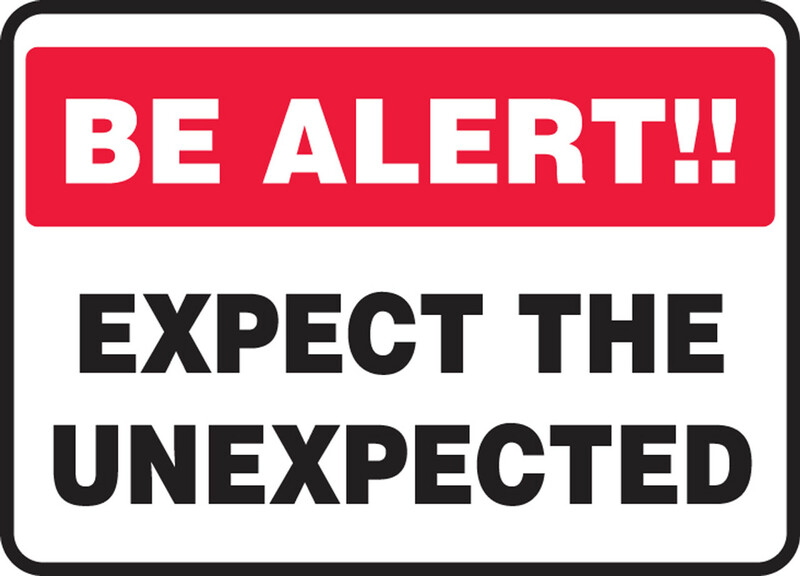 In such a phase of uncertainties, below are some messages event managers never want to see. For them, it is like thunderbolts they never want to catch into. Phone! A device that is meant for convenience sometimes becomes the most inconvenient thing. 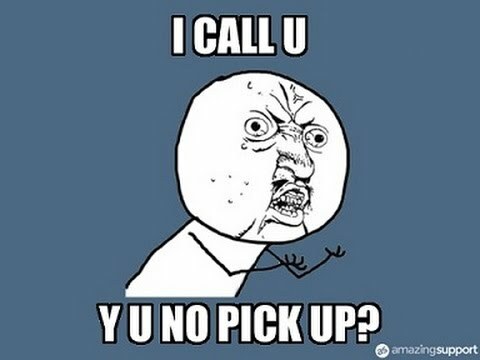 Especially when working together for the first time with a vendor and not receiving your call would sweat you out like hell. “The more number of dependencies, the more time it consumes.” No one put this quote above his name before I did but it doesn’t take an Einstein to figure this out. Tolerances to this been always taken care by event managers. When the resources aren’t going to arrive as the planned schedule, the message above may soon turn event planners face blue, given that, facing the sponsors after that is the worst nightmare. Sponsor has a question for you. Shaping their visions into reality is why event managers work for and big part of this is played by sponsors. 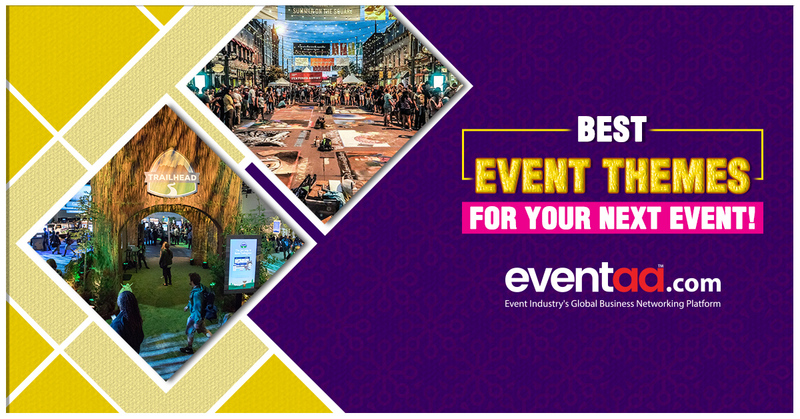 Even after giving brief about event business to event managers, the sponsor’s skeptical mind holds the streak putting question to self; “will he have understood what I made him understand?” And to verify that, every sponsor has their own mysterious way of testing an event manager. In such cases, when you have too much work mingling overhead, I wonder how to deal with that one annoying question from the Sponsor! Imagine just days before the event, when you are planning for co-coordinating every other things, you get to know that the venue has been cancelled. 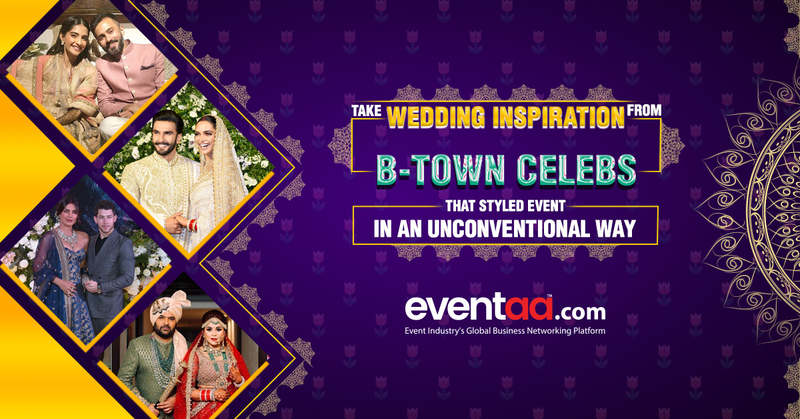 Be it any reason, if the venue which was previously decided gets cancelled, it is assured to give event manager at least one sleepless night if not more.